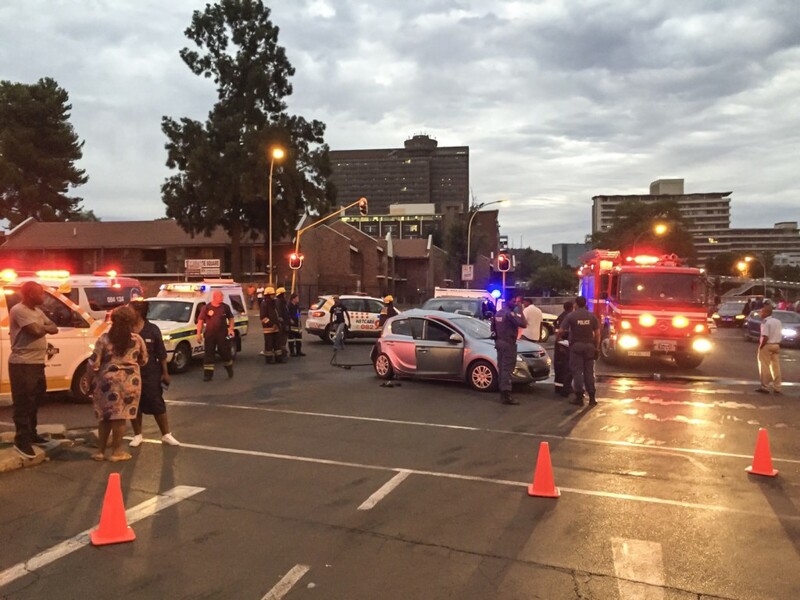 Netcare 911 paramedics responded to the scene of a collision this evening along Saint George Street in Bloemfontein. Exact detail to the cause of the crash and preceding events will remain a subject for the South African police to investigate. Paramedics arrived at the scene and found that three people sustained moderate injuries. Paramedics stabilised the injured at the scene before transporting them to various hospitals in the area for further treatment.